Me. this is me. 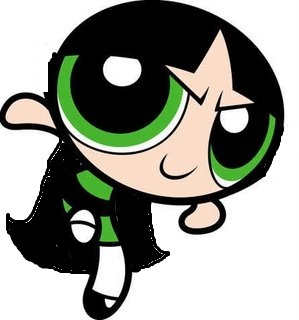 Buttercup and Butch's daughter. don't i look tough?. Wallpaper and background images in the buttercup (powerpuff girls) club tagged: ppg buttercup & butch. this is me. Buttercup and Butch's daughter. don't i look tough?